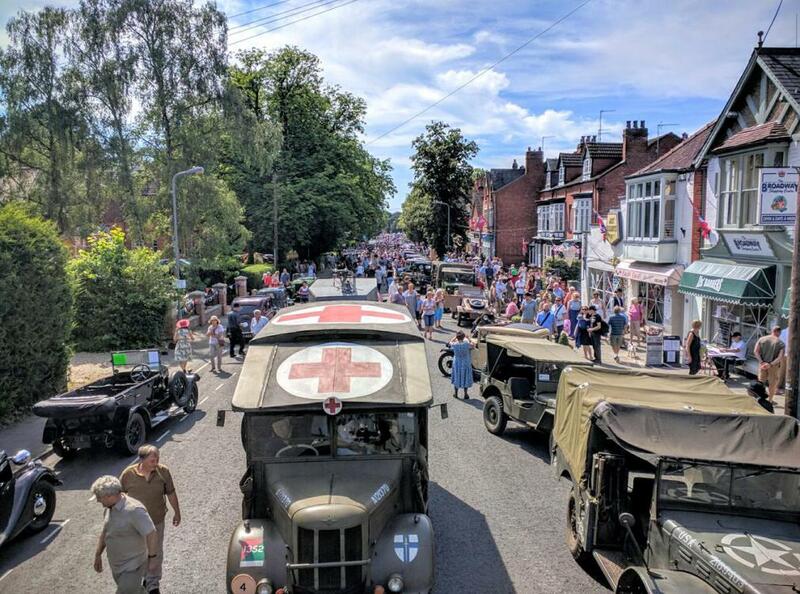 The Woodhall Spa 40s Festival has a wide variety of 40s ‘Home Front’ themed events which take place at numerous venues across the village throughout the weekend. We charge for Park & Ride and several of the concerts are ticket only; but, other than that all the entertainment and displays throughout the village are free! 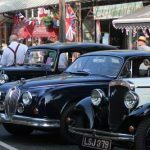 Do come along and enjoy the unique atmosphere of Woodhall Spa as we turn back time to life on the home front in the 1940s. The Festival is run by a volunteer team of Woodhall residents who give their time for free. Any profits are distributed to Woodhall Spa good causes. Here are the answers to your top questions…. How much is an entry ticket? It is free. There is no entry fee. One or two of the concerts are ticketed and there is a fee for them. But, apart from that all is free. Where can I find out what is happening by way of entertainers, military displays, classic vehicles, etc? Do you have a FAQ page?